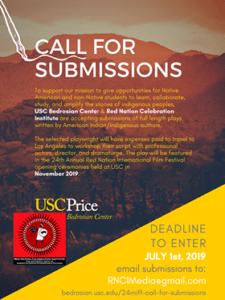 Press releases, laurels, logos, poster and other materials for the 2018 RNCI Red Nation International Film Festival are available online. 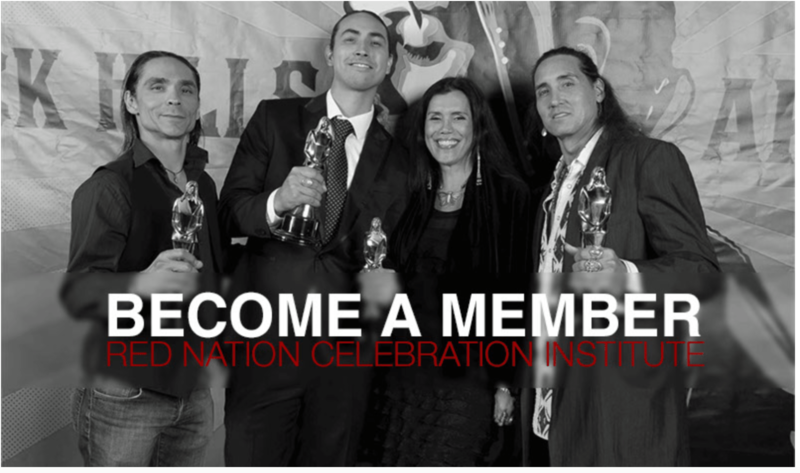 Credential application period for the 2018 RNCI Red Nation International Film Festival, Awards Show and Native FILM Market is now OPEN. Thank you for your interest in the 23rd RNCI Red Nation International Film Festival 2018. Festival runs: November 5 – 16. Awards Show Friday, November 16. Native FILM Market November 8-15. Press registration for media is currently open. Registration for NATIVE FILM MARKET Indigenous Eyes Filmmaker Showcase will close on November 12, 2017. After this date, no applications will be considered. Registration for the Festival will close on November 5, 2017. After this date, no applications will be considered. Registration for the RNCI Red Nation Awards Show will close on November 16, 2017. After this date, no applications will be considered. The letter must specify in as much detail as possible the type and focus of the planned editorial coverage. least at 10kb and no larger than 100kb. • Recent coverage of a film festival or a film-related story, film review or arts/entertainment story written or produced by you. Once you have these materials ready please email all information to media@rednation.com. 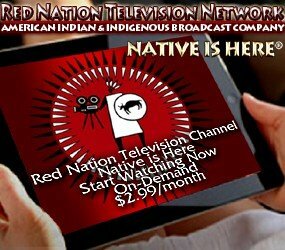 ONLY Legitimate and verifiable members of the media may register on the Red Nation Media Press List to receive Red Nation press releases, access photos from Red Nation events and request Red Nation Awards media credentials (when available). 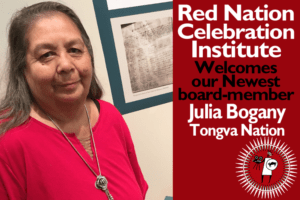 The Red Nation Press List is not for members of the general public. The Festival reserves the right to approve or deny accreditation. The decision is final! You will be notified by the Festival Press Media Relations when your application is complete and ready for review. If your application is approved, we will send you specific details regarding your credential and the press offerings at the Festival. Information regarding transcripts of the on-stage acceptance speeches and backstage interviews from the upcoming Awards Show will be available on December 2017.